On March 9, 1997, the rapper Biggie Smalls aka The Notorious B.I.G. was gunned down just six months after Tupac was killed. Up until now, the murder remains unsolved by the police. Now Global Road Entertainment has released a trailer for their upcoming crime drama City Of Lies that is based on a true story. 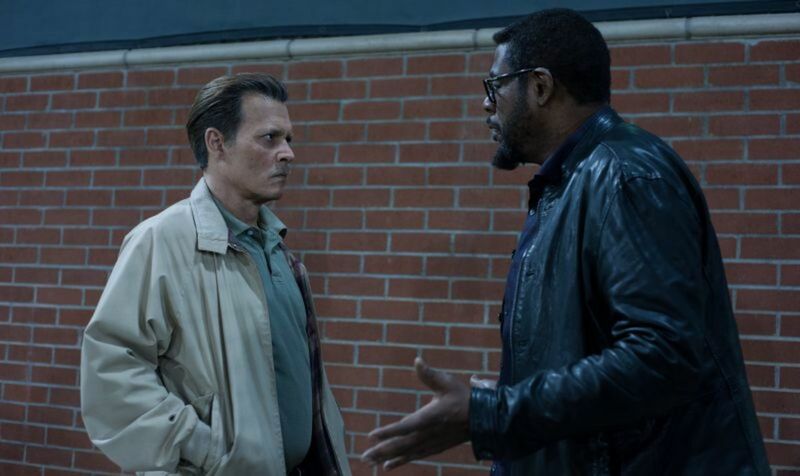 The film follows LAPD detective Russell Poole played by Johnny Depp. After he tries to solve it on his own for quite some time, it seems like the best choice for him to get a partner in the investigation. As he doesn’t trust the police with that case, he teams up with the journalist “Jack” Jackson in trying to solve this case after over two decades. Next to Depp Forest Whitaker can be seen in the film as the journalist Jack. They are joined in the cast by Rockmond Dunbar, Neil Brown Jr, Xander Berkeley, Shea Whigham, Wynn Everett and Toby Huss. It will hit the theaters on September 7.